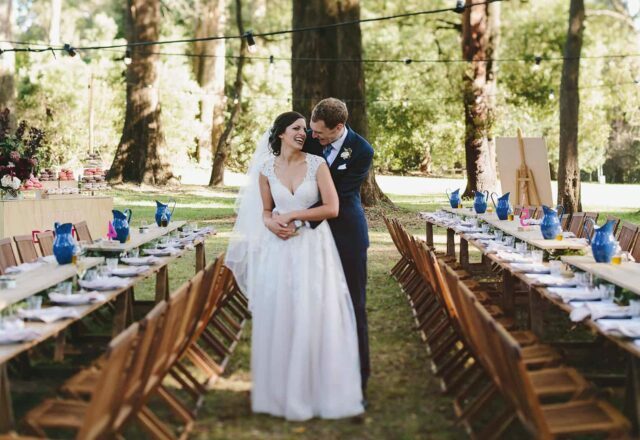 For Anna & Aaron, tying the knot was an excuse for a big old sleepover party, the sort they both grew up with. 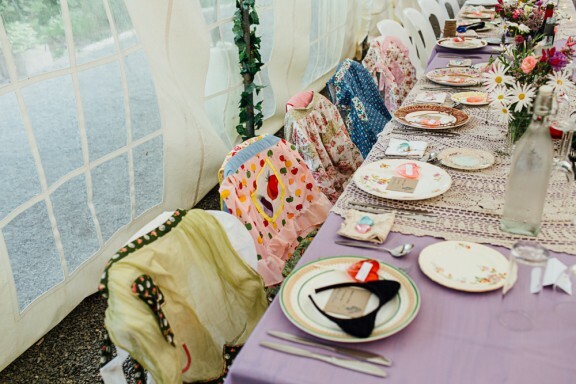 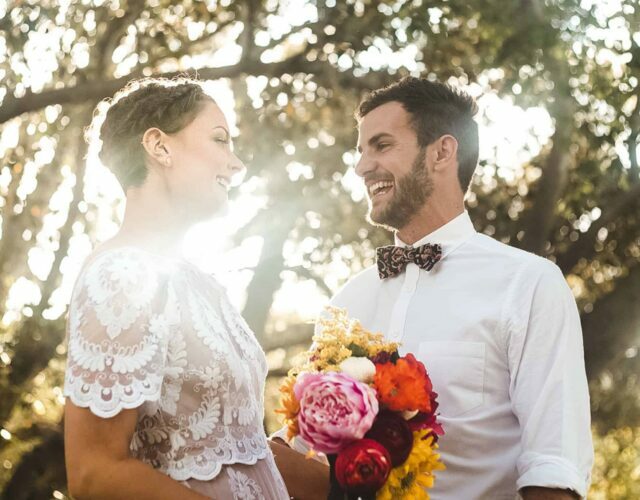 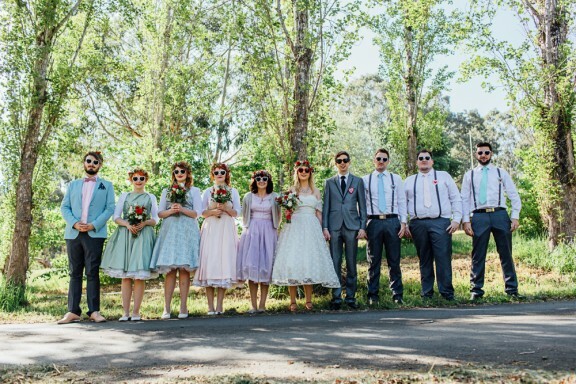 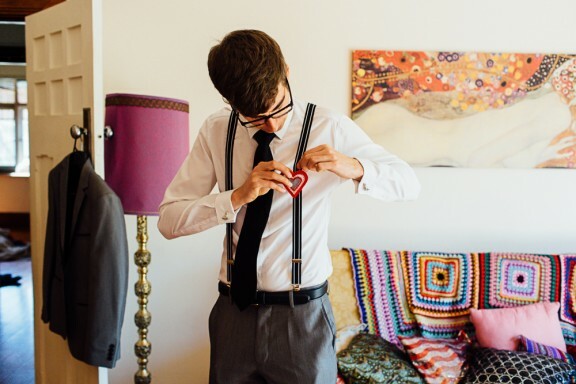 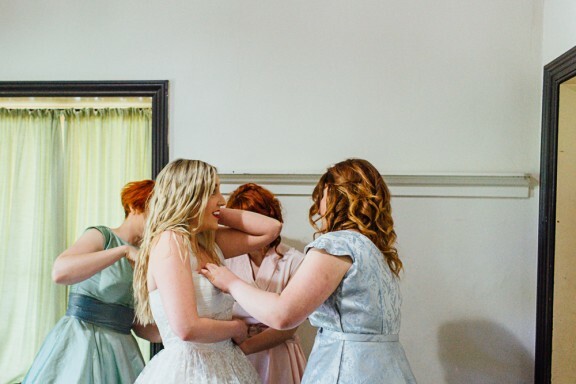 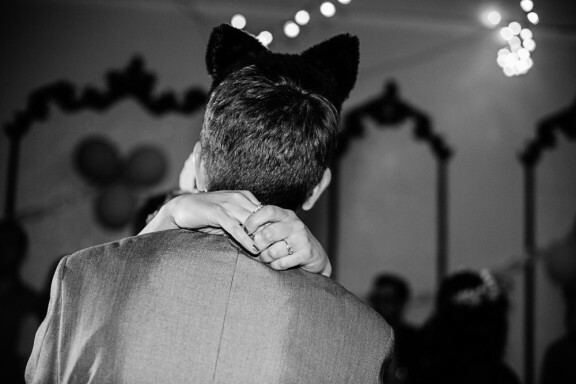 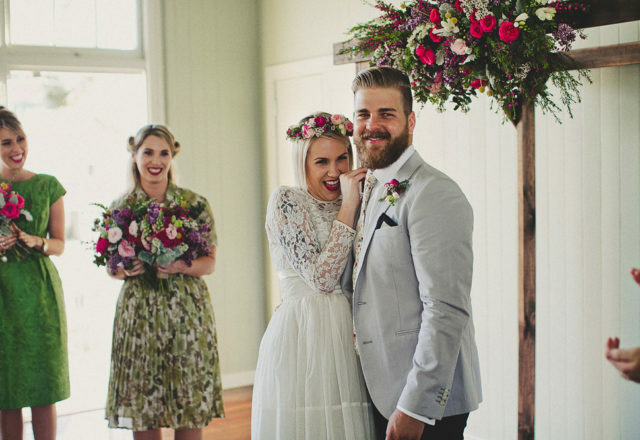 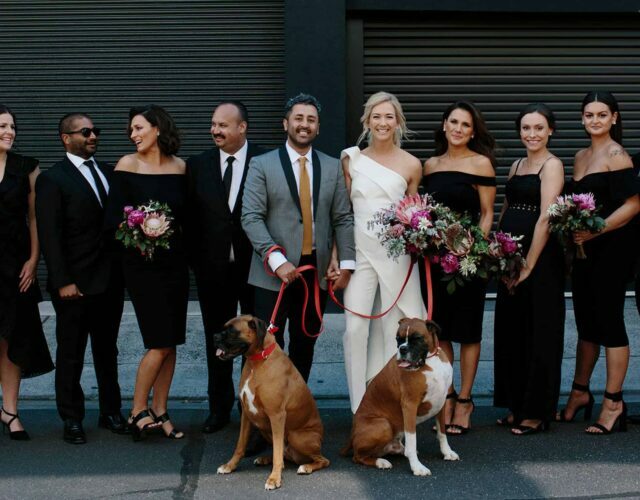 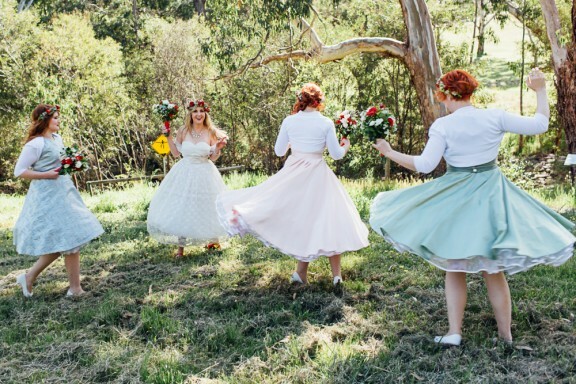 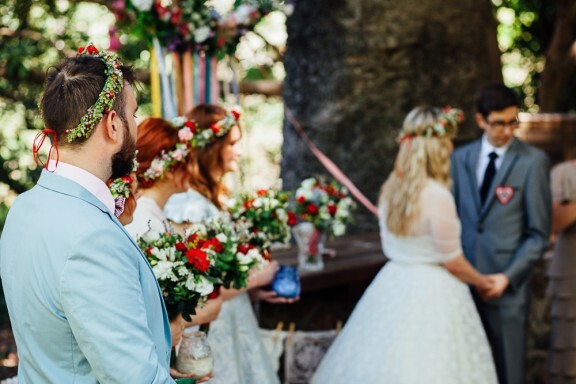 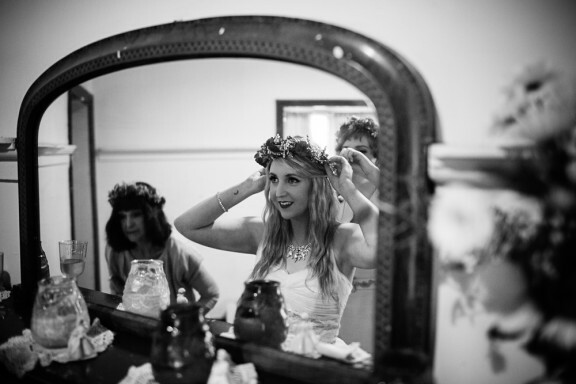 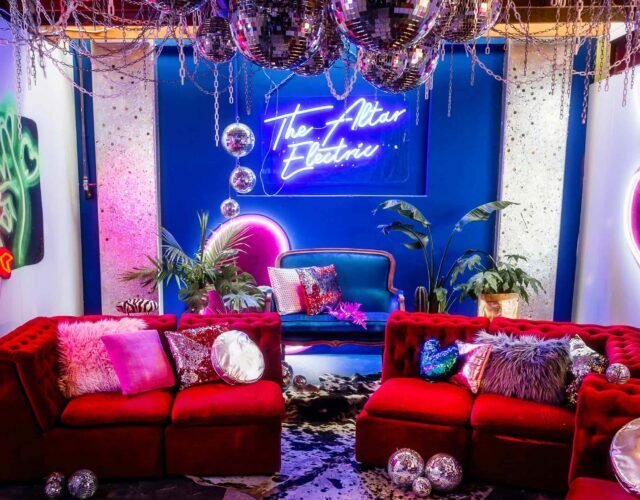 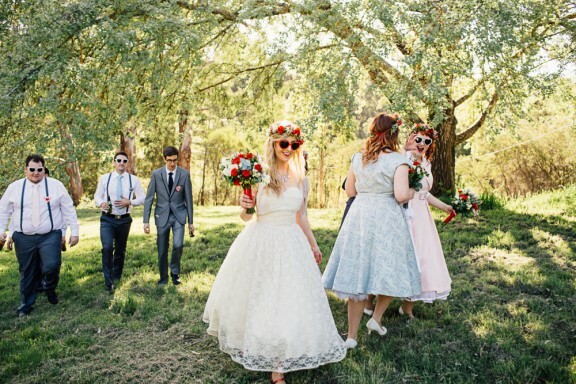 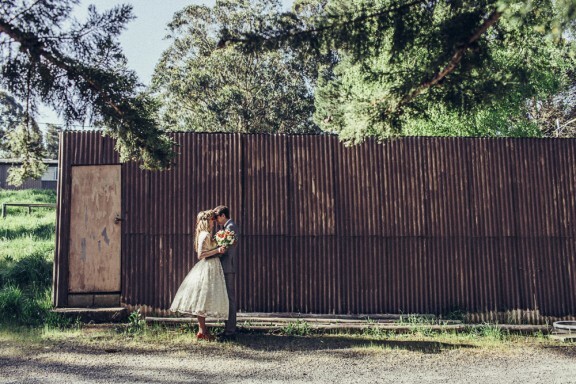 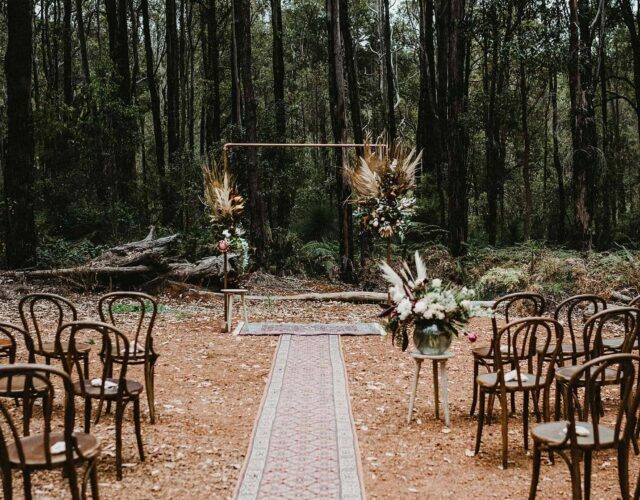 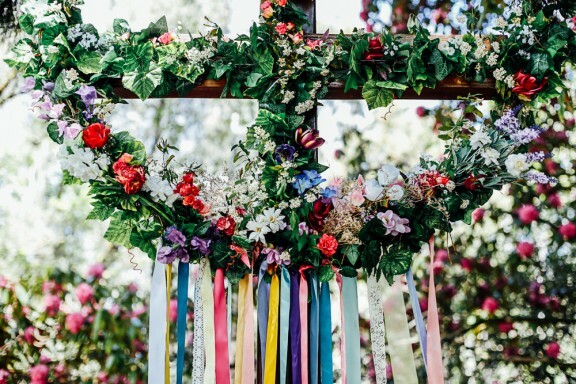 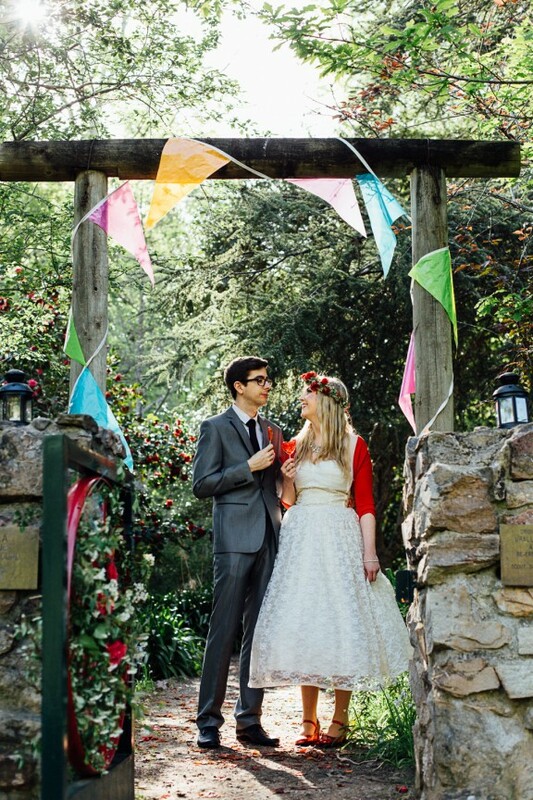 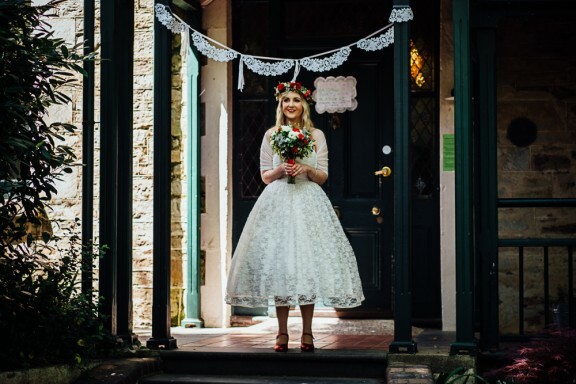 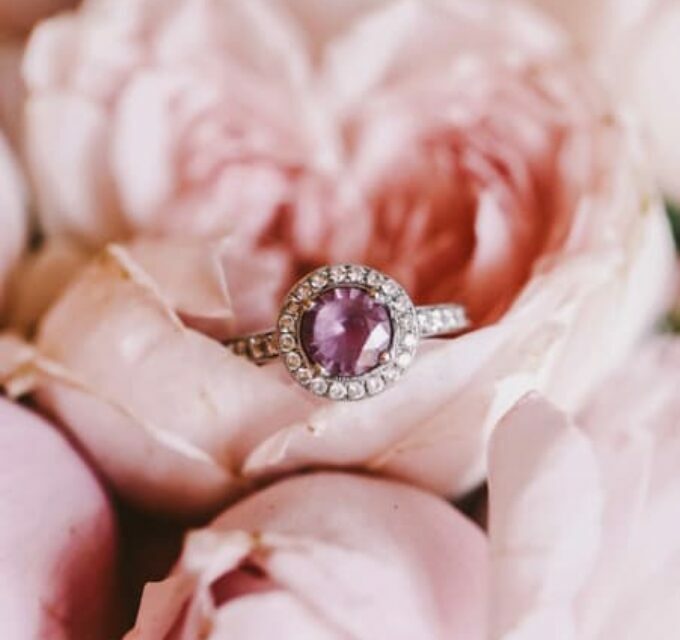 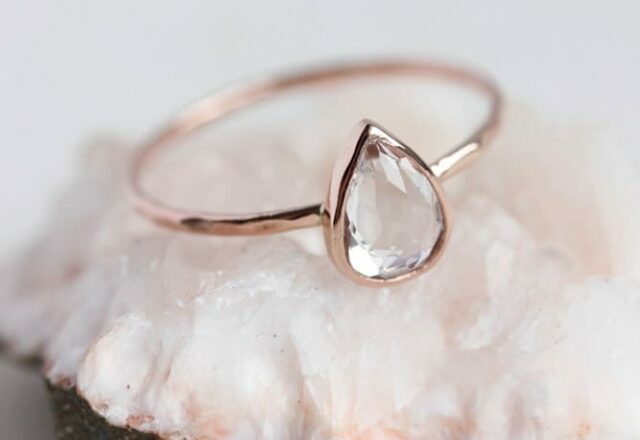 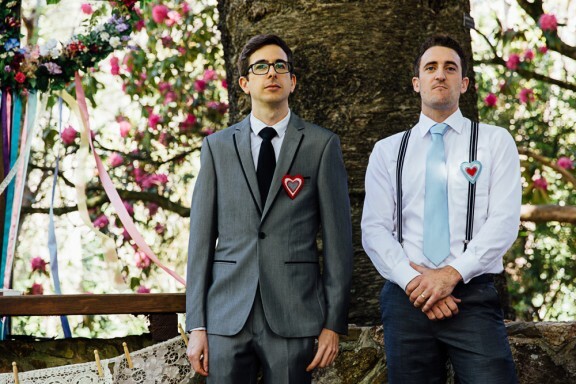 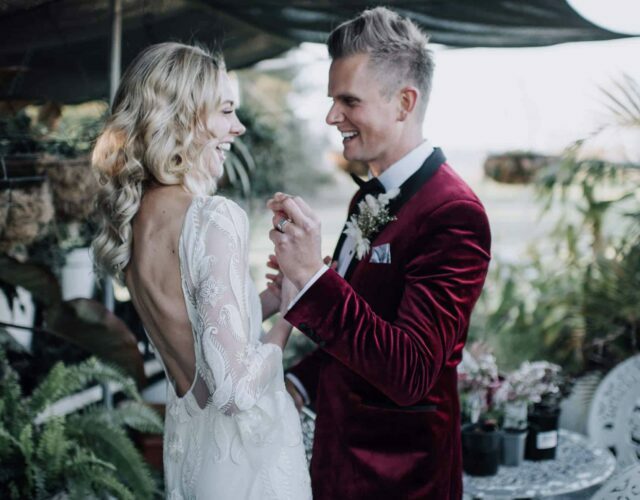 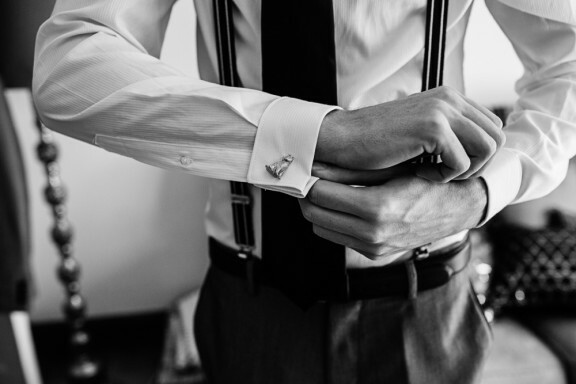 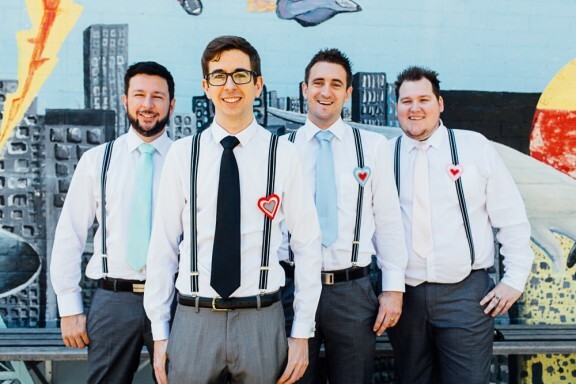 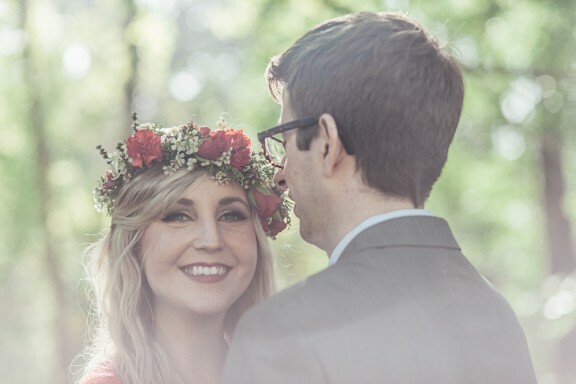 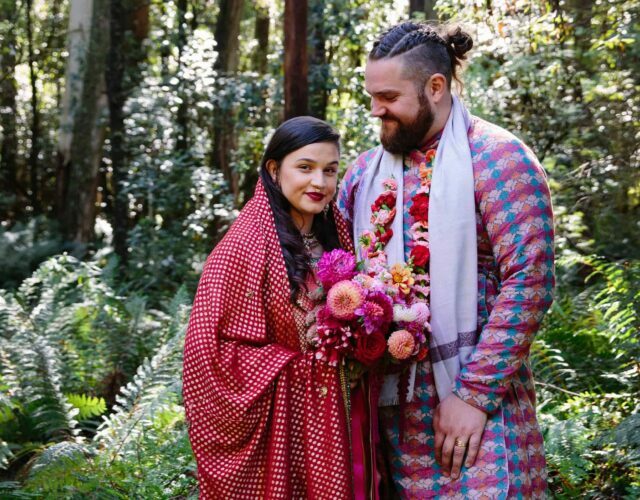 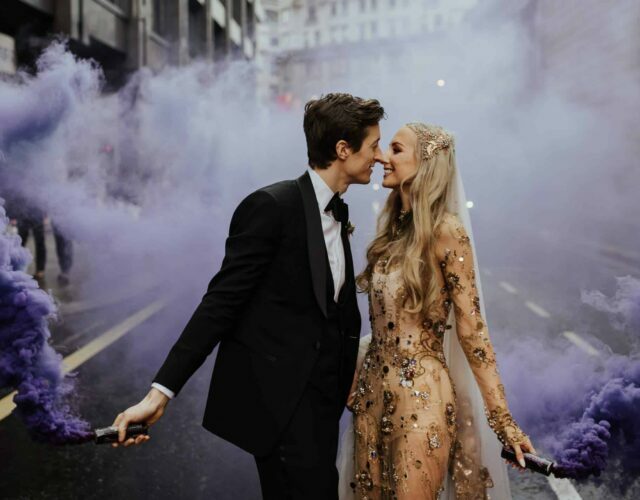 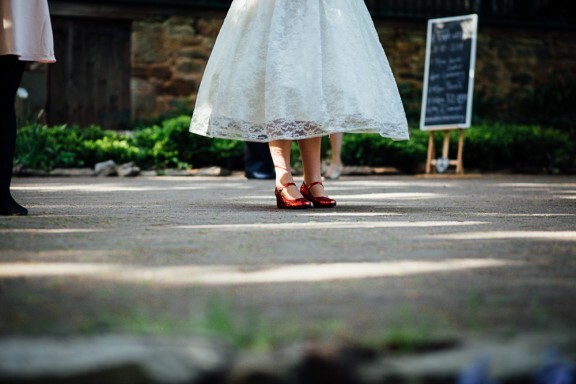 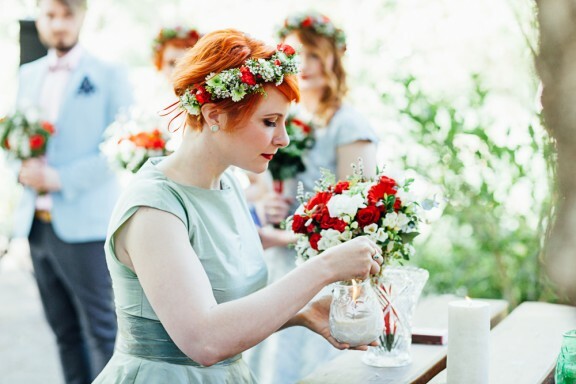 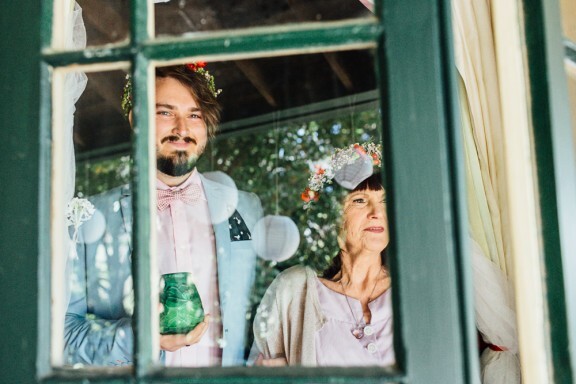 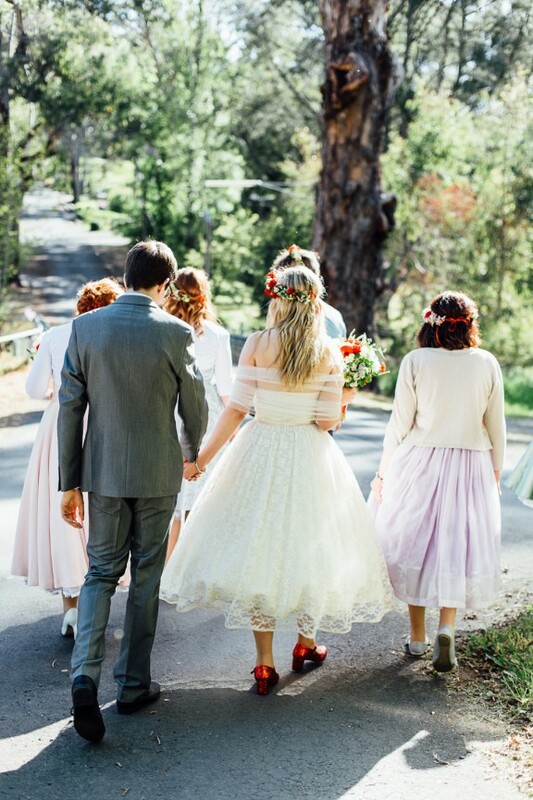 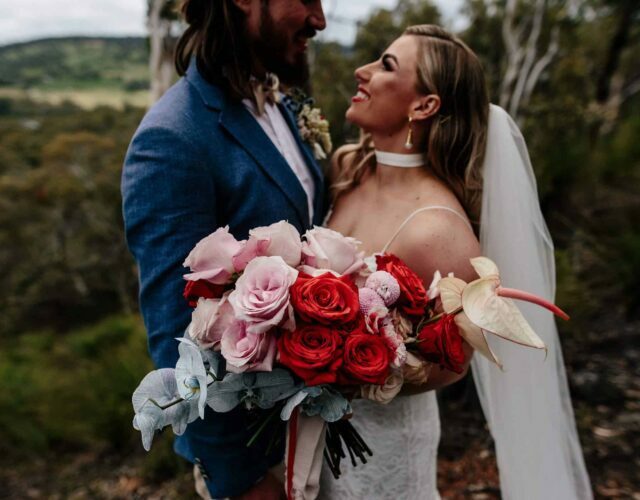 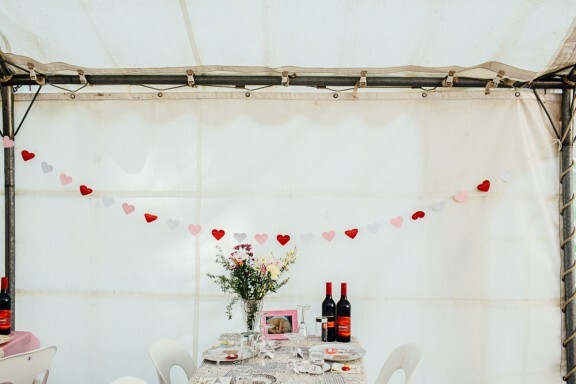 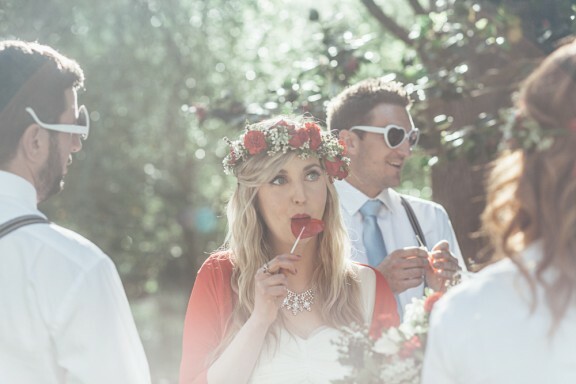 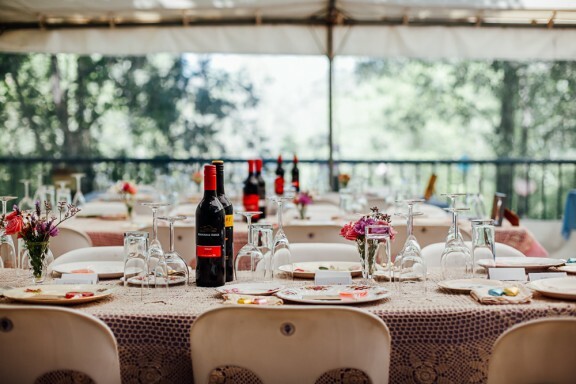 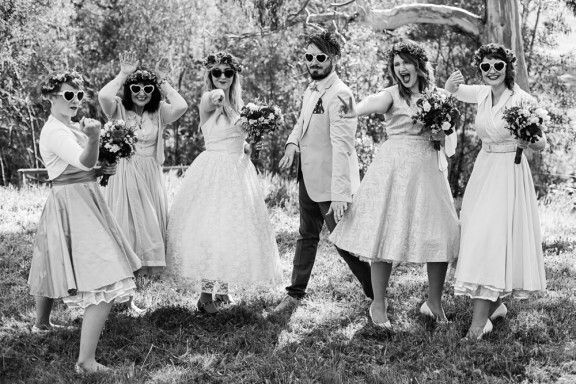 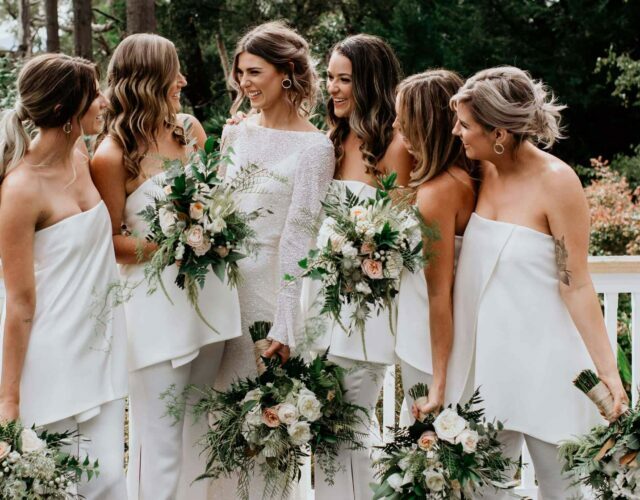 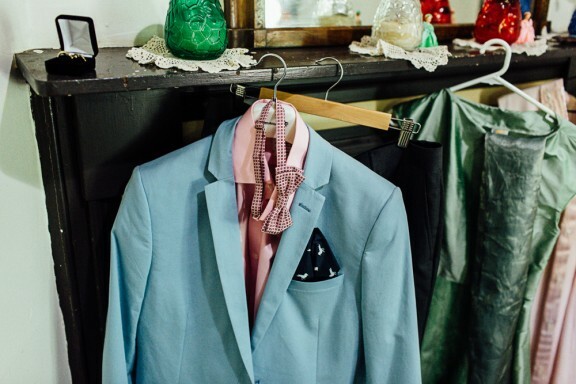 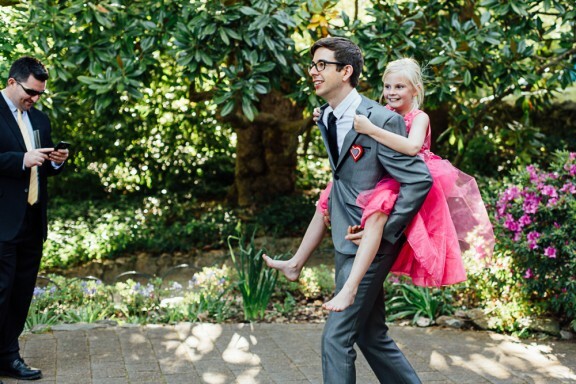 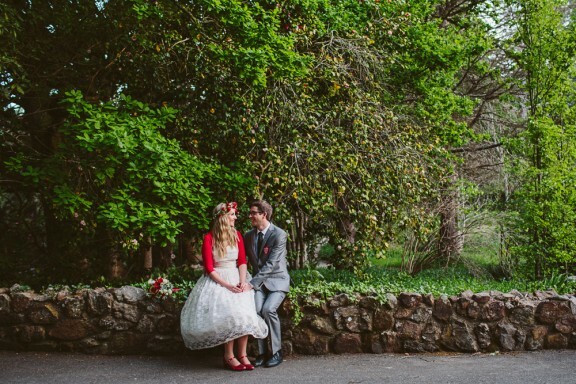 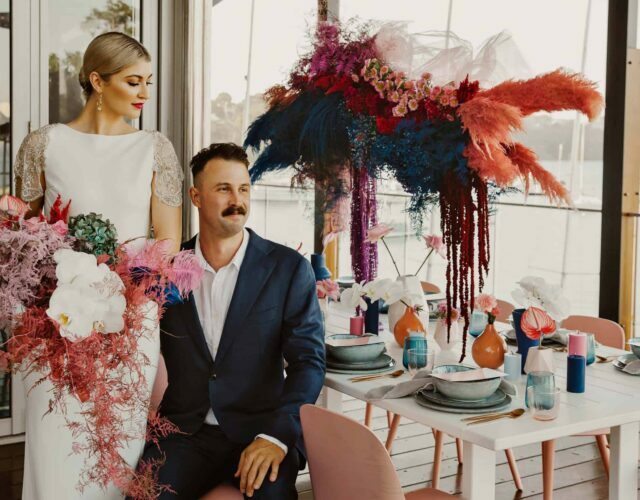 Captured by Kate Pardey, their eclectic wedding was an Etsy bonanza and celebrated all their favourite things – family, feline fur babies, ice cream, Disney and all things vintage. 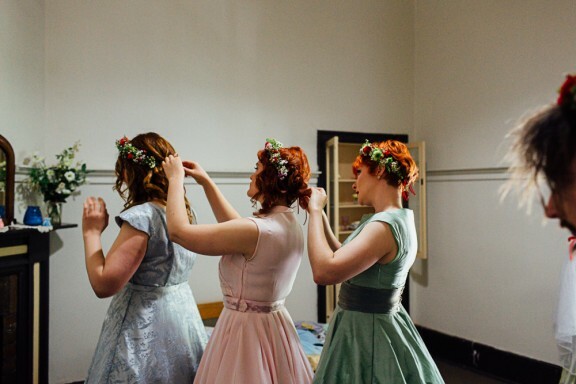 With the capacity to sleep 60 and “just the right amount of Enid Blyton style boarding school charm” the Woodhouse in Piccadilly was the perfect spot to hold their casual do. 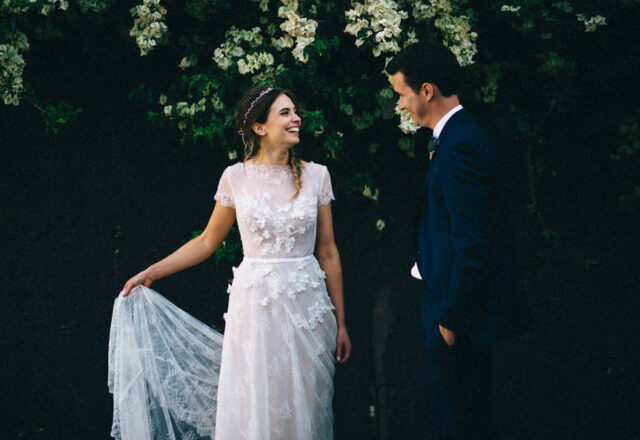 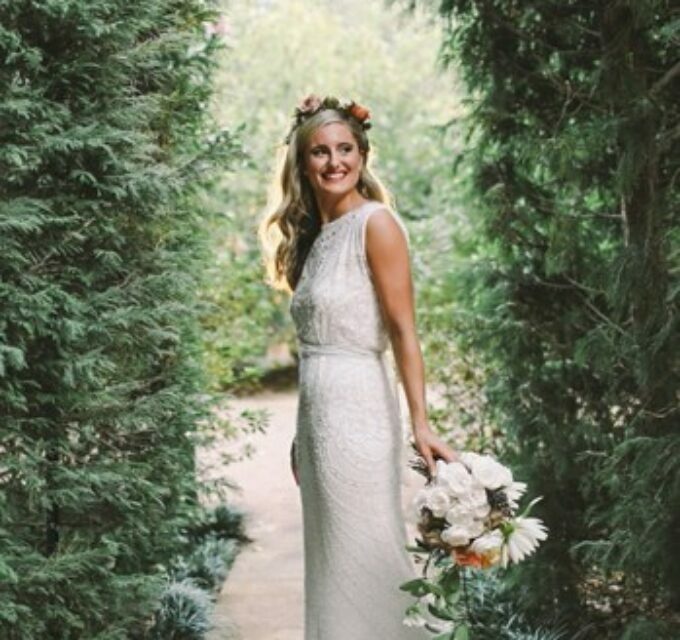 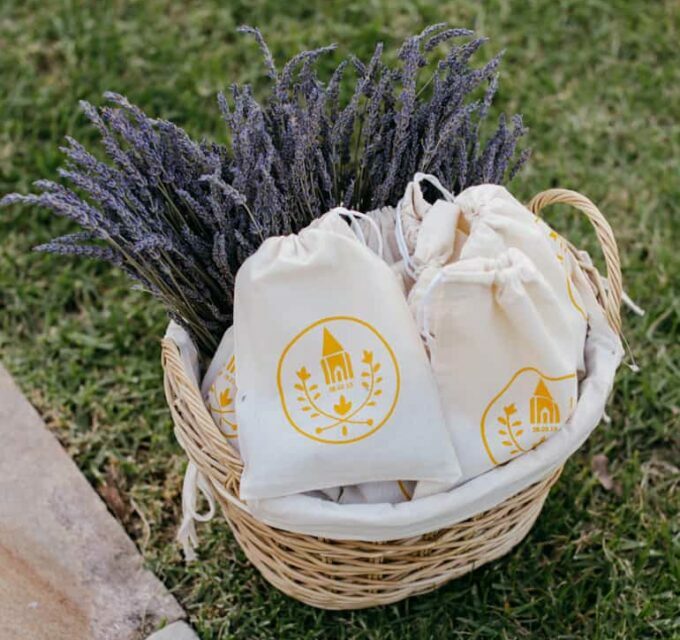 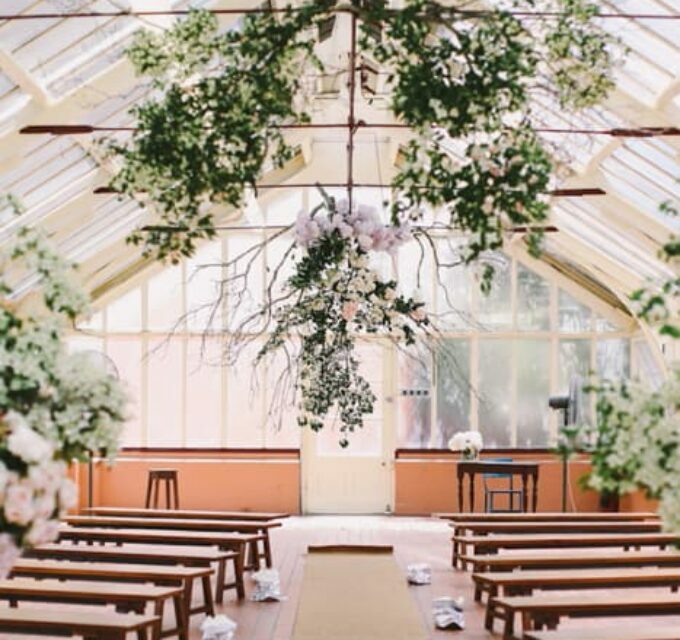 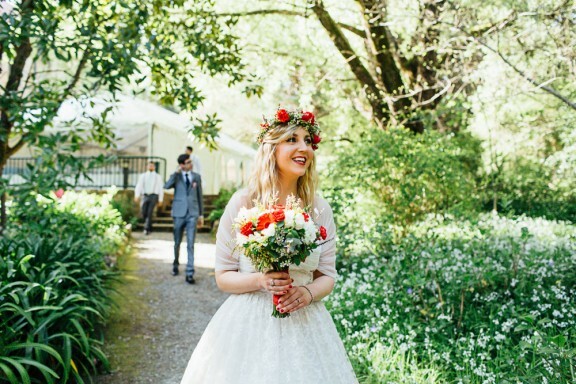 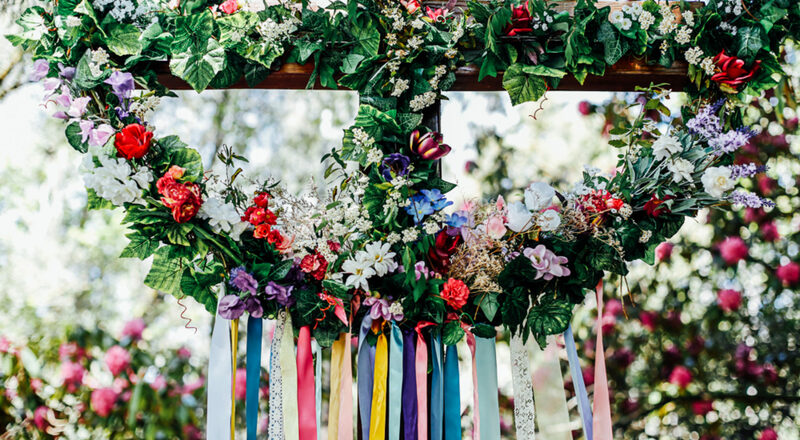 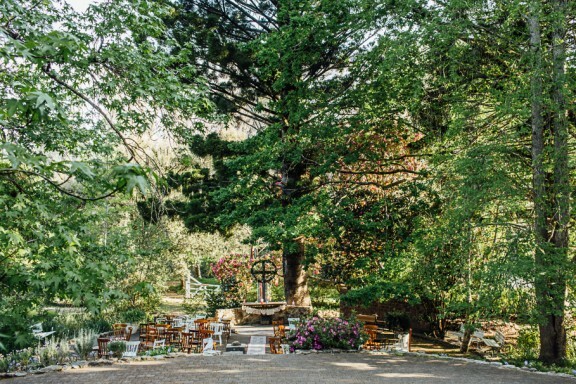 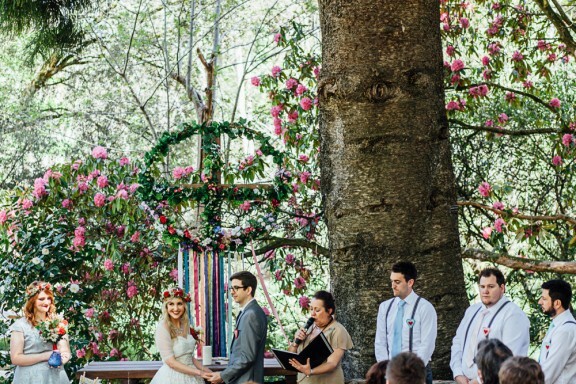 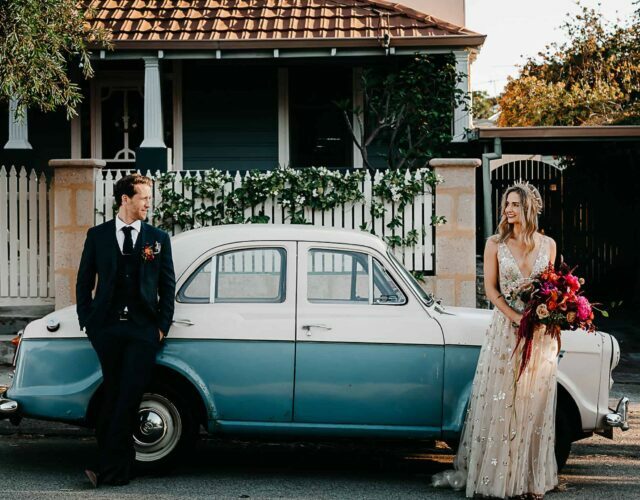 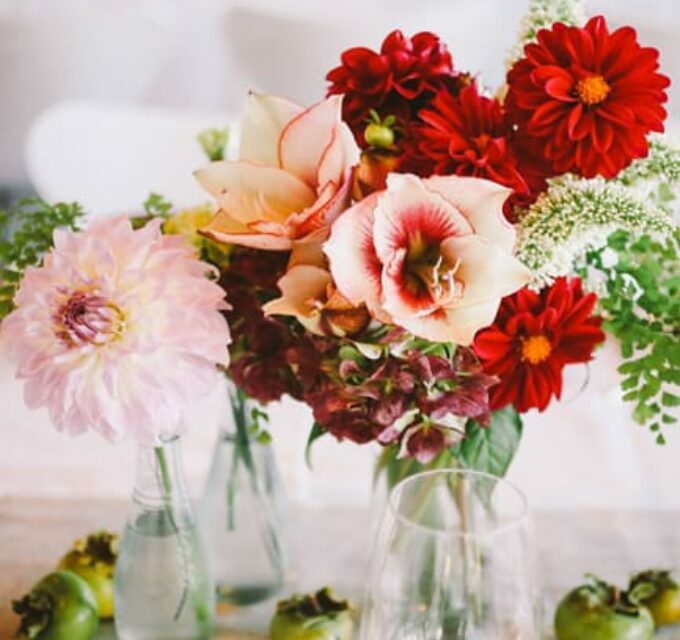 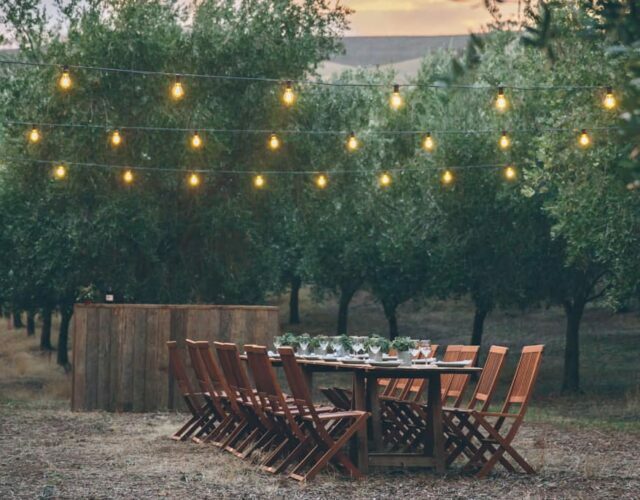 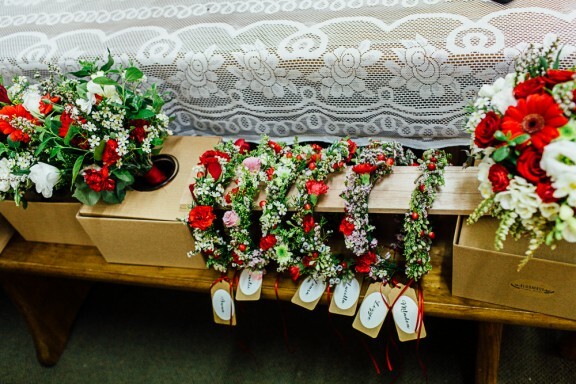 Anna and her family stayed at the historic house in the days leading up to the wedding, allowing for a big DIY working bee to decorate the venue. 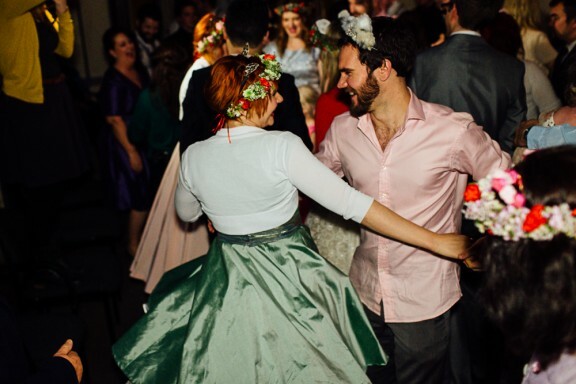 Anna’s love of vintage dresses had her glued to Etsy, where she found her perfect 50s frock from Dear Golden. 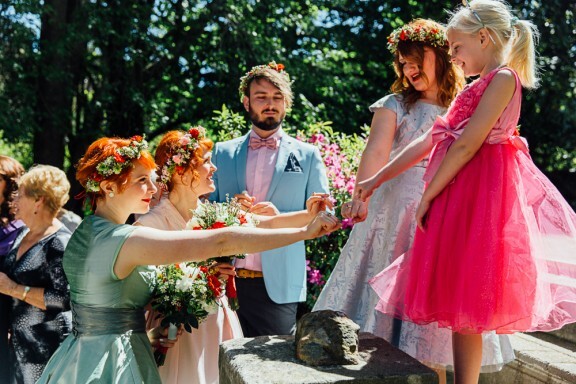 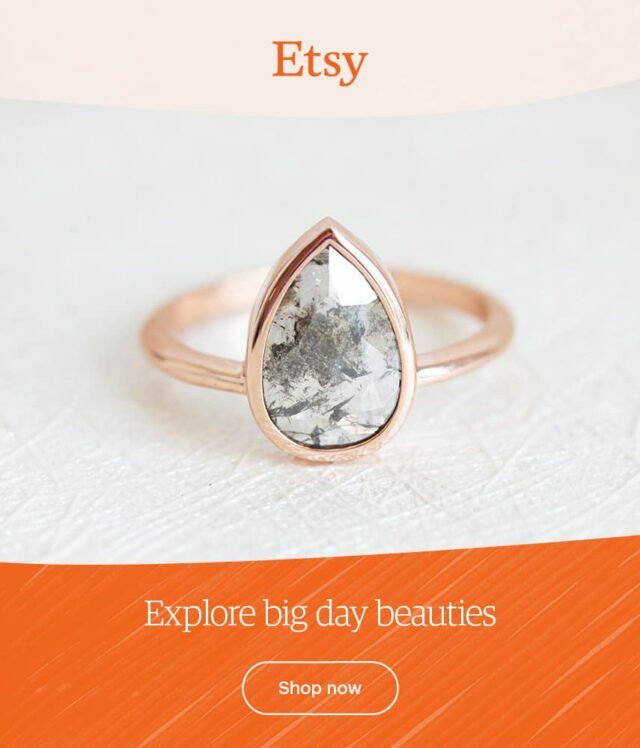 The pastel bridesmaid dresses were also Etsy finds and both the bride and groom sourced their rings from the crafty marketplace too. 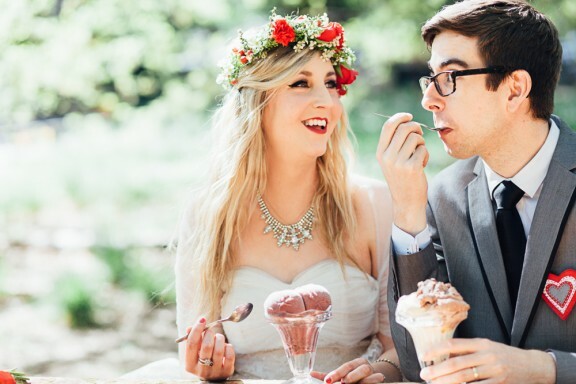 The pair even designed custom pops from Etsy store Custom Candy Creations to satisfy their sugar cravings. 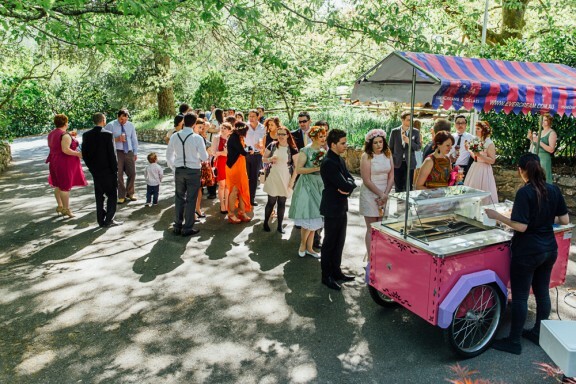 “In our early days, we bonded over our love of sweet-treats,” says Anna, “so we made it a priority to have chocolates and lollipops everywhere!” They also indulged in a shared childhood pleasure of a cheeky ice cream before dinner, treating guests to post-ceremony sundaes from the Evercream gelati cart. 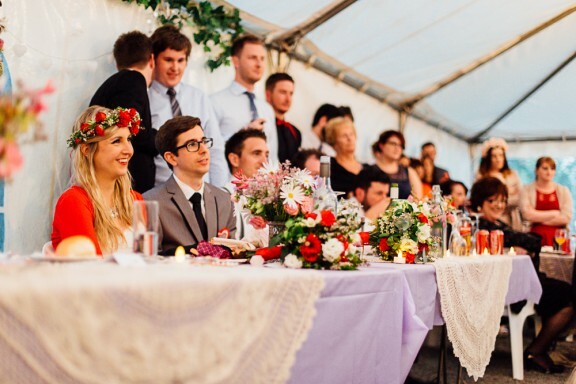 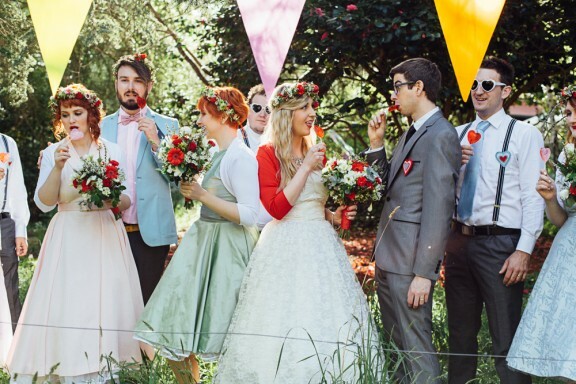 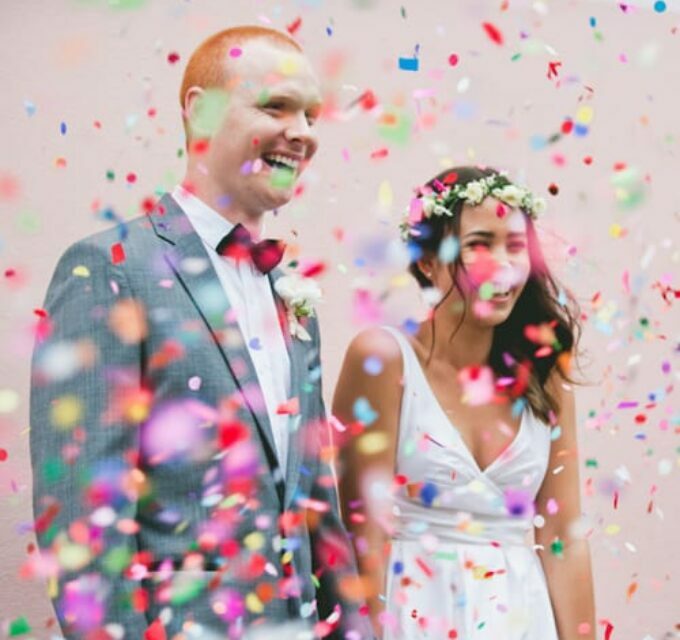 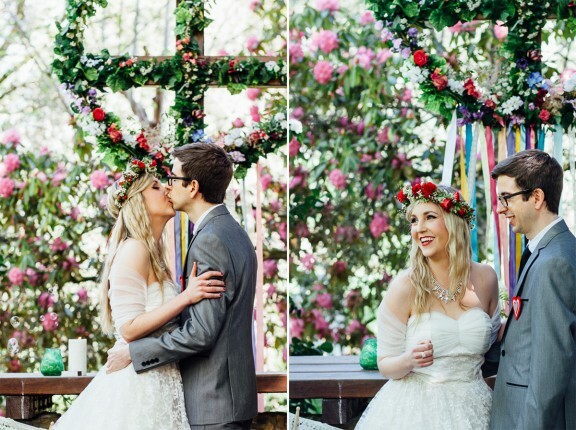 Such a colourful wedding! 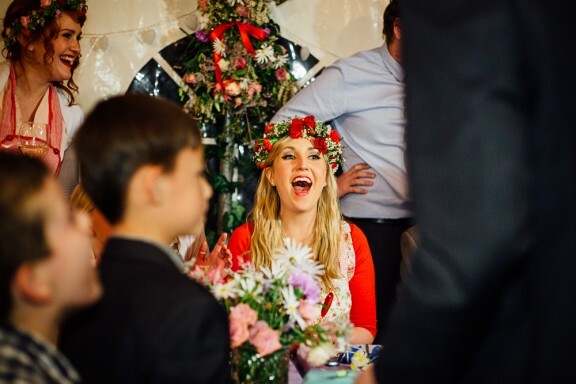 It looks like the guests are having the time of their lives!